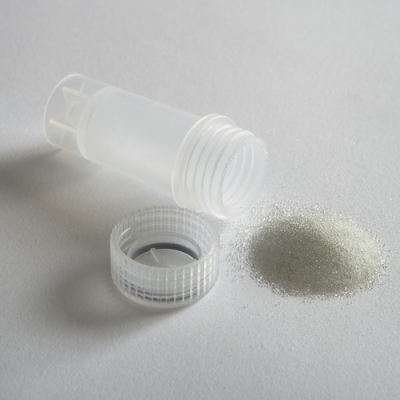 Micro-organism lysing - VKMix - 7mLIncludes 50 preps of glass mix beads of 0.1mm and 0.5mm in 7mL standard tubes with O-ring. VKMix_7mL is designed for micro-organism lysing like yeast fungi, gram+, gram- bacteria, spores, micro-algae and more. Sample size range: from 200mg to 2g sample or 200microL to 6mL culture.